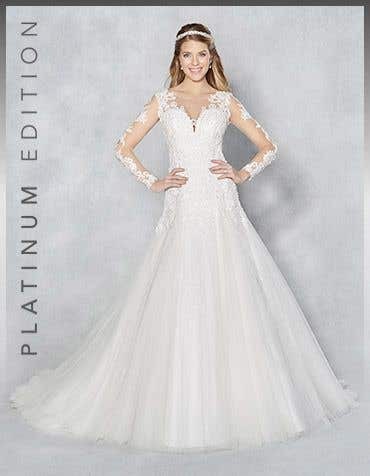 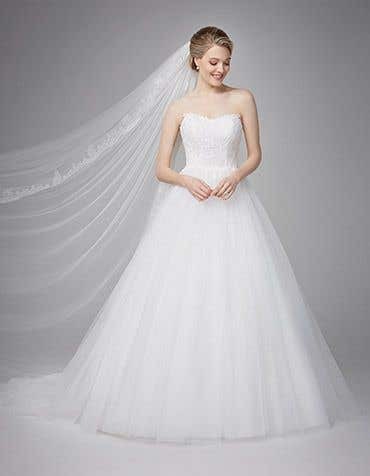 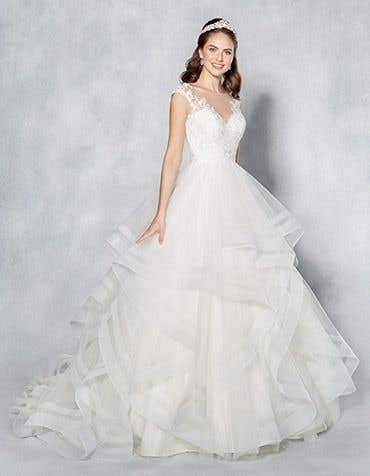 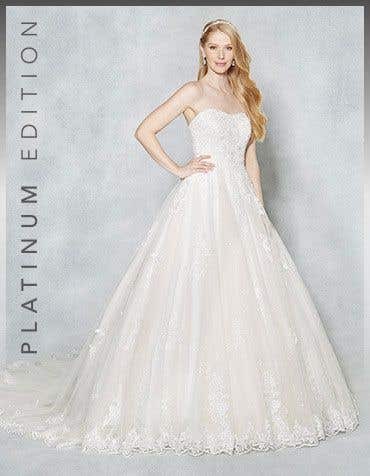 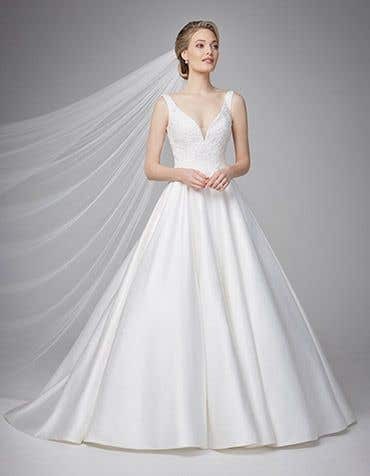 Feel like royalty on your wedding day in a stunning princess style wedding dress. 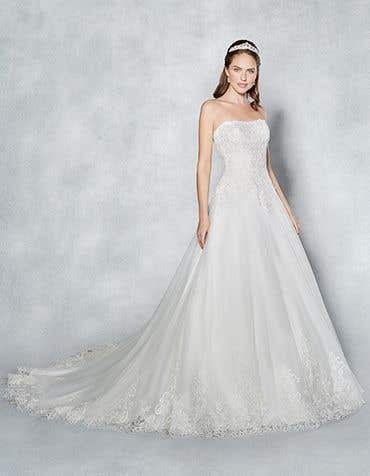 Make your fairy tale wedding dreams come true as you sweep down the aisle with a wow. 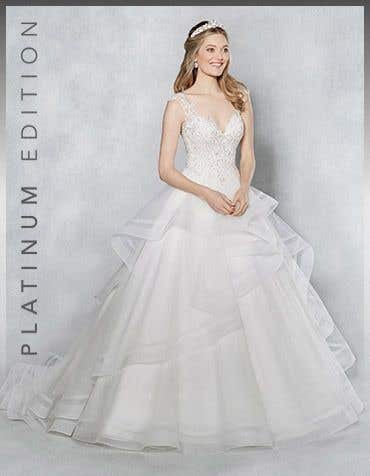 A super flattering style, nipped in at the waist to enhance your curves, our princess wedding dresses are sparkling and dramatic. 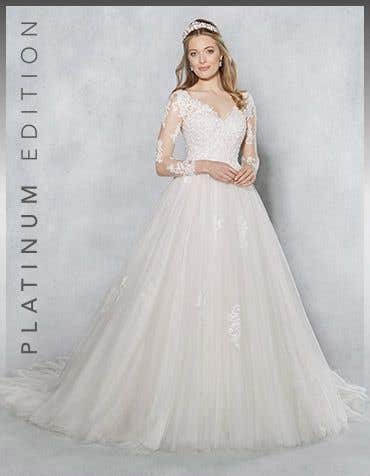 Our collection of princess wedding dresses are oh so flattering, featuring lace embellishments, sparkling beading and dramatic details.  Visit your local WED2B store and experience the magic, we're open 7 days a week and there's no need to book an appointment.